The Platinum Card® from American Express is a well-known luxury credit card with a high-end price. 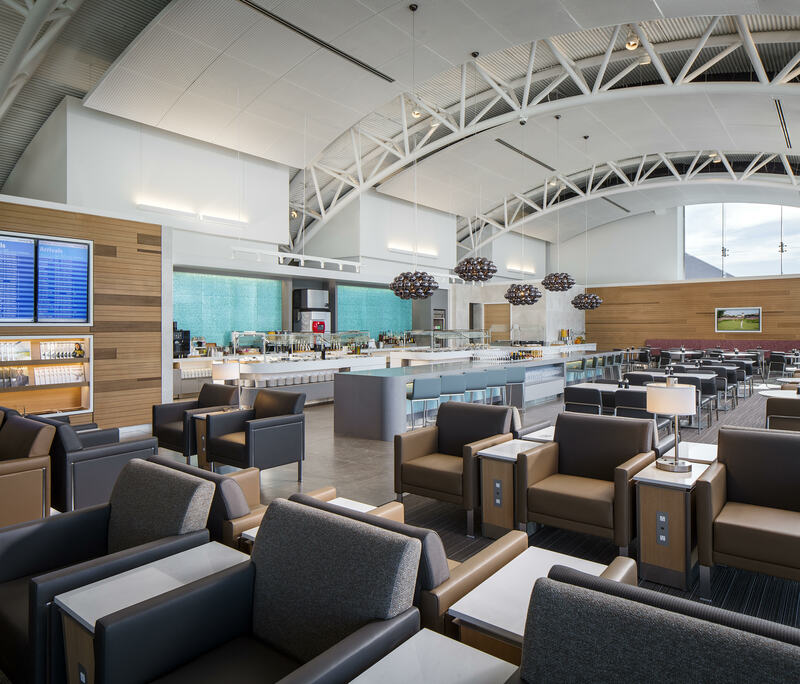 While the high annual fee may be steep, The Platinum Card® offers lots of benefits to justify the cost. Many of the benefits of The Platinum Card® are well known like the $200 annual airline fee credit, up to $200 annual Uber credit, 5x points earning on flights booked directly with airlines and select hotel stays, and $100 Global Entry credit. However, this premium card also offers benefits that can sometimes fall under the radar. 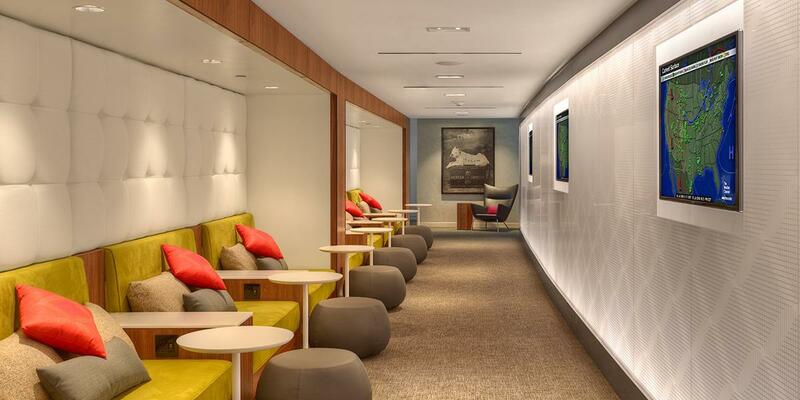 The concierge service from The Platinum Card® is one of those benefits. Using the Platinum Card® concierge is like having an assistant. They can make reservations for you, send a last minute gift, or research an upcoming travel destination. What Can The Platinum Concierge Service Do For You? Before focusing on the concierge service, here’s a quick peek at some of the other benefits that come with this card. Earn 5 Membership Rewards points per $1 spent on airfare purchased directly from the airline or through Amex Travel. Hot Tip: For more information about everything this card has to offer, check out our full review of The Platinum Card® From American Express. The Platinum Card® Concierge promises to be a resource, day or night, for almost anything you can think of. Whether it’s tickets to a concert, reservations at an exclusive restaurant, or just flowers for your significant other, they are ready to assist. While there is no cost to your for the Concierge Services, you are responsible for any purchases, fees and/or shipping charges you authorize to be charged. After making a request, you will get all of the requested information emailed to you, usually within 48 hours. American Express Travel and Platinum Concierge are separate entities. So, if you need to book a flight, hotel, or rental car, contact American Express Travel. Otherwise, try out the Platinum Concierge. It can get a little confusing when you are following the prompts on the phone. However, if you end up in the wrong place, they can easily transfer you to the correct department. You can also dial the number on the back of your Platinum Card and select Concierge. For international, collect calls, dial 617-622-6756. If you have previously used American Express Concierge before you can also email your requests to: platinumrequests@concierge.americanexpress.com. You can find more information about your Platinum Card® Concierge benefits online. After logging into your Platinum Card® account, click on Benefits in the main menu at the top. Then scroll down until you see the box labeled as Platinum Service. Bottom Line: You can contact the American Express Platinum Concierge by calling 1-800-525-3355. 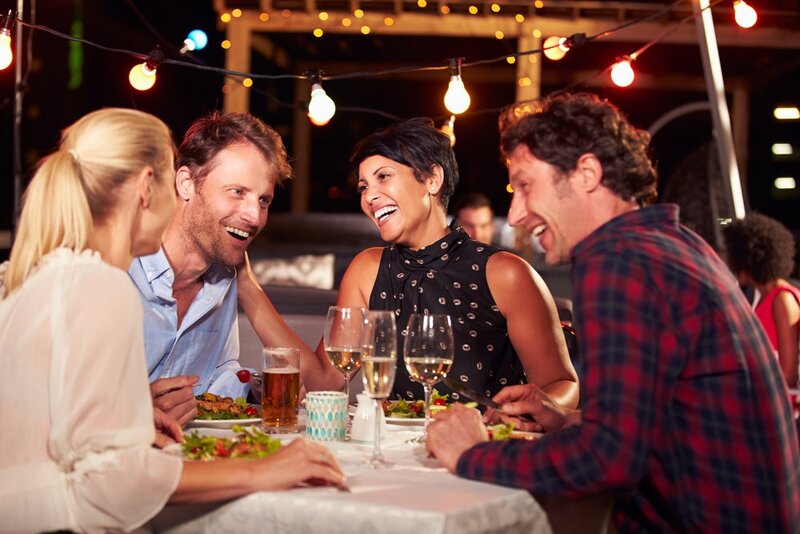 There’s no question that the Platinum Card® From American Express offers lots of perks and benefits. 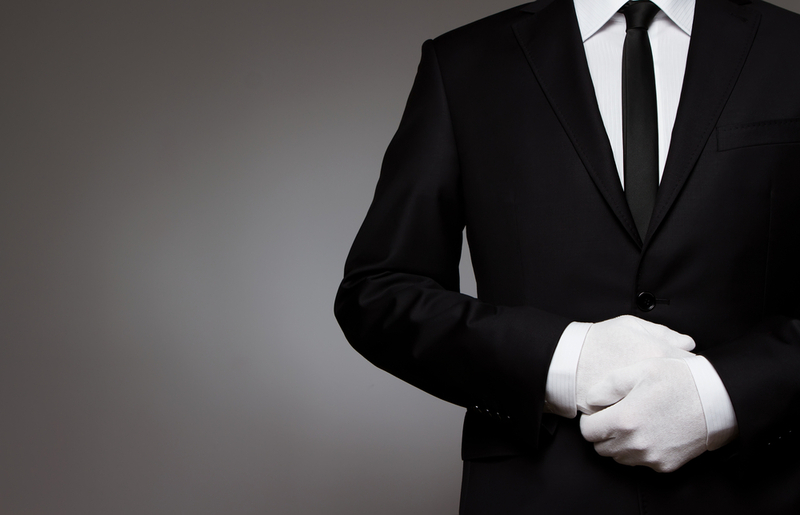 The concierge service is one of the benefits that can often be overlooked. This service offers you access to a concierge staff that can help you with a variety of different tasks like purchasing event tickets, sending flowers, or even researching travel destinations. If you haven’t tried out the Platinum concierge, you may be missing out on a valuable benefit that comes with your Platinum Card®. What is Platinum Concierge service? 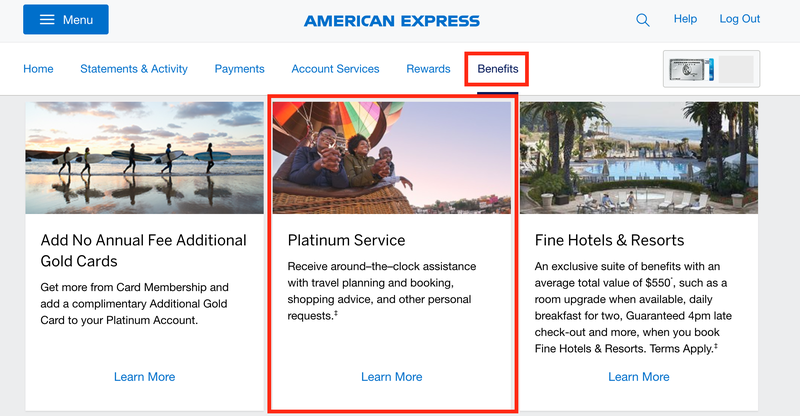 How do I contact the American Express Concierge? To contact American Express Platinum Concierge, call 1-800-525-3355. If you are international and need to call collect, call 617-622-6756 . You can also call the number on the back of your credit card and select Concierge from the list of options.